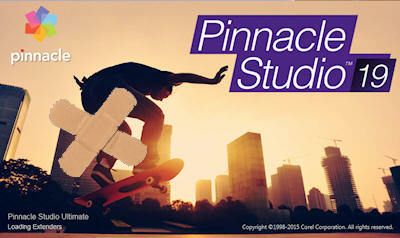 After a 5th patch (Pinnacle Studio 19.1.3.320) Corel has just put online a 6th patch (19.5.0.373) and recommends that you apply whatever your version of Studio 19 (Basic, PLUS, ULTIMATE). The patch applies only on a 19.1 version. If you have a 19.0 version, you will first be offered to download the 19.1.3 patch. New Pinnacle support policy ? That this means? No more green frames with Smart Rendering?